Francesca in "A Love Song to Gilda Radner"
Singing the songs from the artists we all love, including: The Carpenters, Frank Sinatra, Ella Fitzgerald, Carol King, Linda Ronstadt & more! 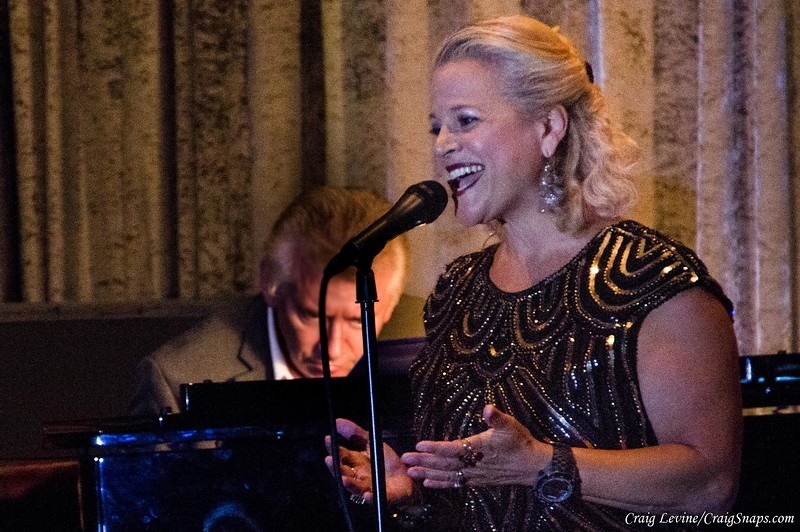 Francesca has performed for us 7 times over the last 5 seasons of Sundays In Summer Cabaret Series at the Arthur Newman Theatre in Palm Desert and always gets great reviews from our audiences. I've also booked Francesca at a number of clubs, and seen her performances at many other venues and events and she consistently gives a lot of bang for the buck. Thank you, Les Michaels! 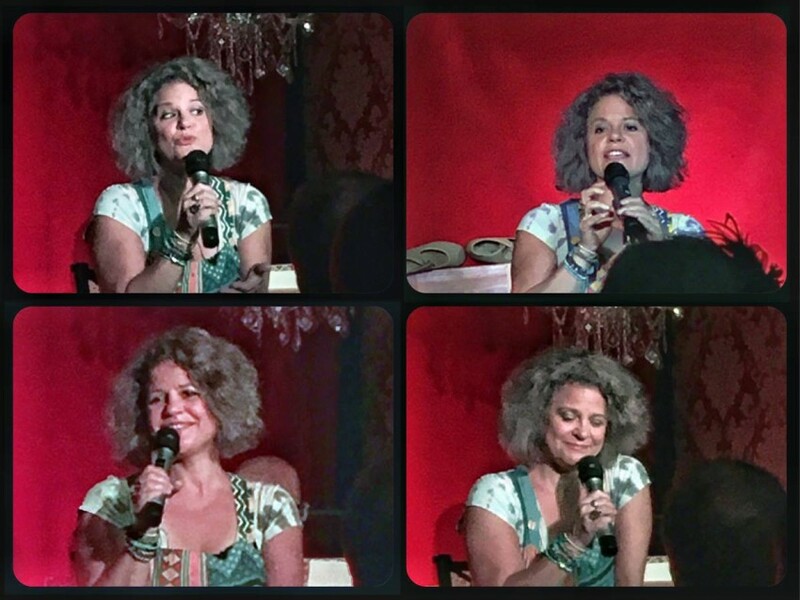 I love performing during your Sundays in the Summer Cabaret series and look forward to future shows! Cabaret vocalist Francesca Amari has been making a name for herself in the Midwest and New York City, and now Southern California, where she recently moved. Francesca made her Hollywood cabaret debut in November, 2010 at the famed “The Gardenia” in West Hollywood to great reviews & has garnered attention as well in the Palm Springs cabaret scene. She recently debuted her brand new show, “YOU MAKE ME LAUGH: A Love Song to Gilda Radner,” at Gilda’s LaughFest, a 10-day festival sponsored by Gilda’s Club West MI, where she shared the schedule with comedians Betty White, Bill Cosby, Margaret Cho & more. She also premiered the show in West Hollywood at the MBar to great national reviews; and at Blame It on Midnight in Palm Springs. In the last two years, she’s performed in the Arizona premiere of the hit musical, “Midlife! The Crisis Musical” by Bob & Jim Walton, appeared in concert in New York with Broadway star Karen Mason (Hairspray, Mamma Mia) and cabaret legend Andrea Marcovicci. 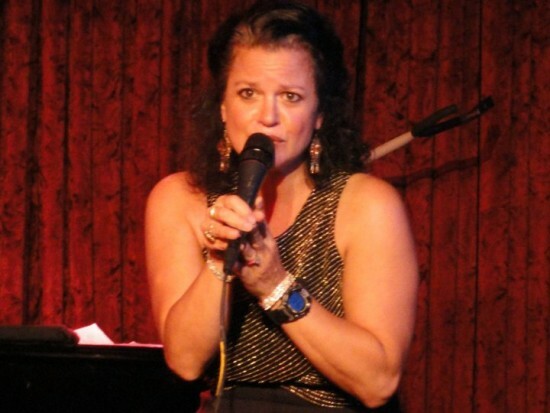 In 2008, she performed with Ms. Marcovicci at the prestigious Lyrics and Lyricists Concert Series in New York; and has appeared twice in NYC to critical acclaim with her one-woman cabaret show, “Secretly Square: Guilty Pleasure Songs!” She’s performed her cabarets at The Metropolitan Room in New York, The Gardenia, Catalina Jazz Club & the MBar in West Hollywood; & in Chicago at Davenport’s Cabaret & Piano Club & Bailiwick Theatre, among other venues in Palm Springs & the Midwest. Francesca is part of the prestigious Touring Artist Roster for Michigan Humanities Council, & is a member of Manhattan Association of Cabarets, CabaretWest, Chicago Cabaret Professionals, Cabaret Hotline & Positive Music Association. 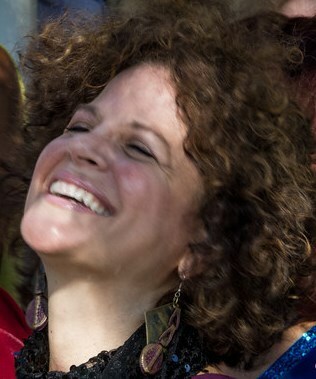 Her 2008 CD release, “Better Days,” received a national honorable mention in the national webzine, Cabaret Hotline; & 4 Jammie nominations from WYCE Radio in West MI, for Best Jazz CD, Best Jazz Vocalist & Best Jazz song. She's appeared in national & regional theatre productions and trained in Colorado, Chicago and New York City. Shows include “MIDLIFE: The Crisis Musical,” A…My Name is Alice,” “Pump Boys & Dinettes,” “You’re A Good Man, Charlie Brown,” “Taffetas” & “Beehive.” For 10 years, Francesca was an adjunct teacher for Aquinas College, Western MI University & Grand Valley State University, teaching Drama in Education & Storytelling; for more than 20, has taught &/or directed children’s theatre at Grand Rapids Civic Theatre, Blue Lake Fine Arts Camp, Kalamazoo Civic Theatre & Thornapple Arts Council. 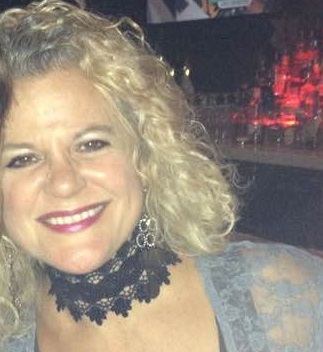 Francesca is now a Teaching Artist for McCallum Theatre Institute in Palm Springs; and directs/researches /proofs audiobooks for Books on Tape (Random House), BrillianceAudio & ScottBrick Presents. Everything from favorite jazz standards, light rock, pop, showtunes and cabaret novelty songs. Can craft set lists to meet the needs of your event. Ella Fitzgerald, Linda Ronstadt, PINK, Nancy LaMott, Frank Sinatra, Dean Martin, Carly Simon, The Carpenters, Diana Ross, Eva Cassidy, The Eagles, Barbra Streisand, Janis Ian, Carol King, Johnny Mathis, Christine Lavin.